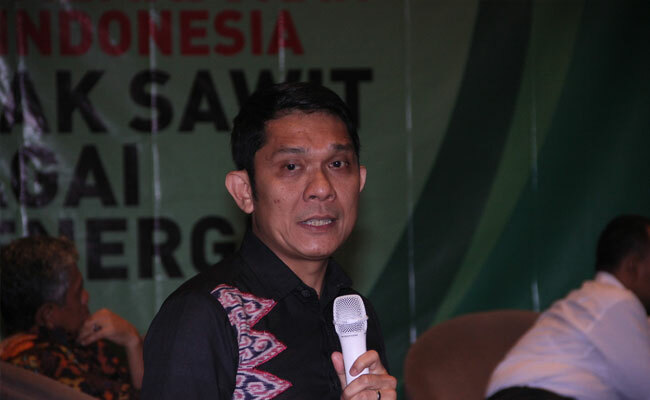 InfoSAWIT, JAKARTA –According to Executive Director of Council of Palm Oil Producing Countries (CPOPC), Mahendra Siregar, if the European Union Parliament said that palm oil has something to do with deforestation and environmental damages, the accusation is not true. 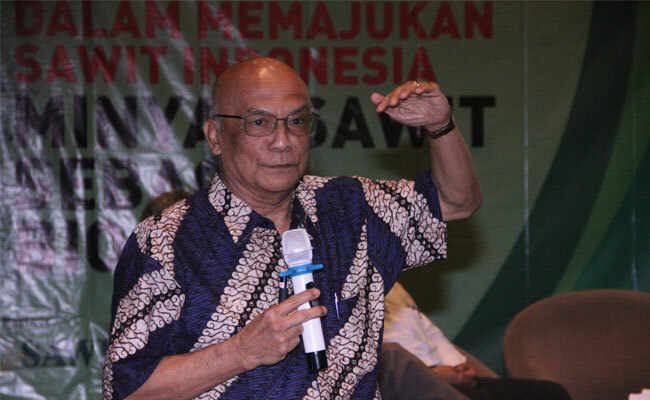 “For all these years, palm oil industries have fulfilled the sustainable aspects which are obliged by the government through ISPO (Indonesia Sustainable Palm Oil),” he said in the official statement to InfoSAWIT. 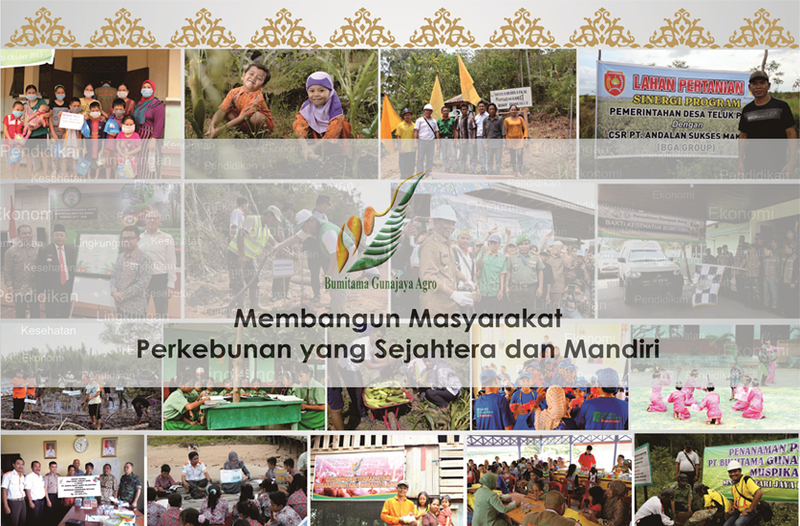 About deforestation, he continued, it is not only to palm oil commodity. 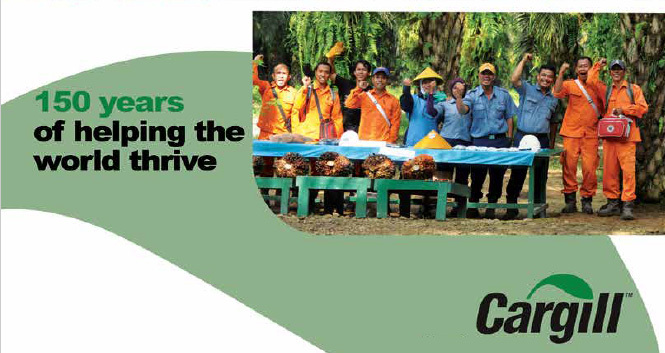 According to the data, in 2050, the vegetable oil demands in the world would be about 400 million tons. 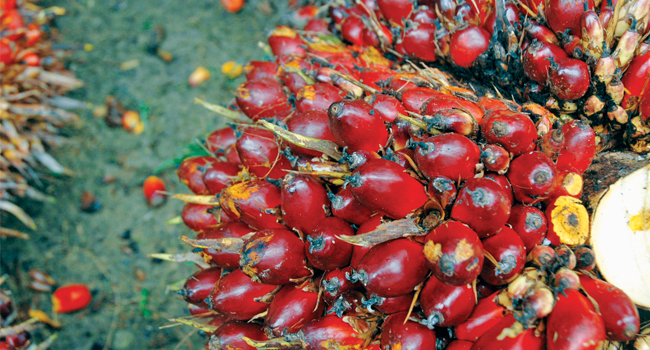 Within the average production 6 – 7 tons of crude palm oil (CPO) per hectare per year, in the next 30 years, it would be 30 million hectares of palm oil areas to fulfill the needs. 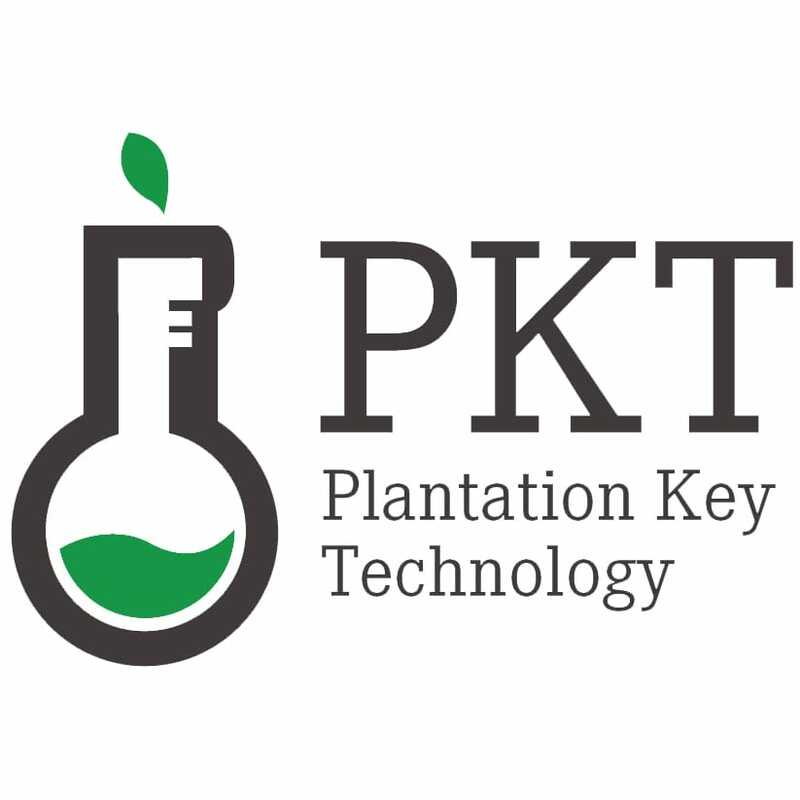 But if we depend on soybean oil, for instance, which has 1:10 productivity, there would be 200 – 300 million hectares of additional areas. “The data simply answers the prediction, what commodity would make deforestation more,” he explained. 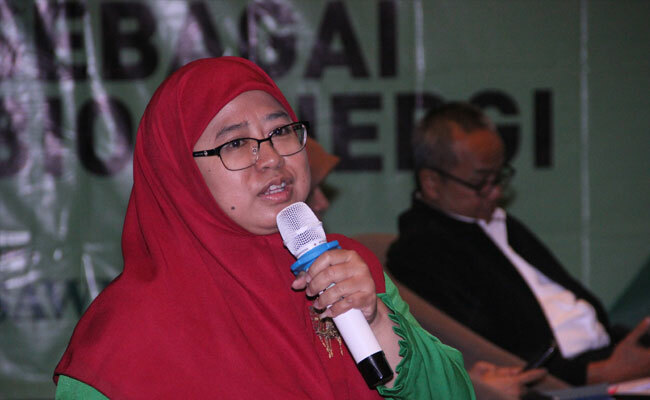 Meanwhile, through Ministry of Trade represented by Special Staff of Minister of Trade, Lili Yan Ing said that the government had sent documents to European Union Commission by saying that forbidding palm oil as the material for biofuel would not be the answer to deforestation issue. 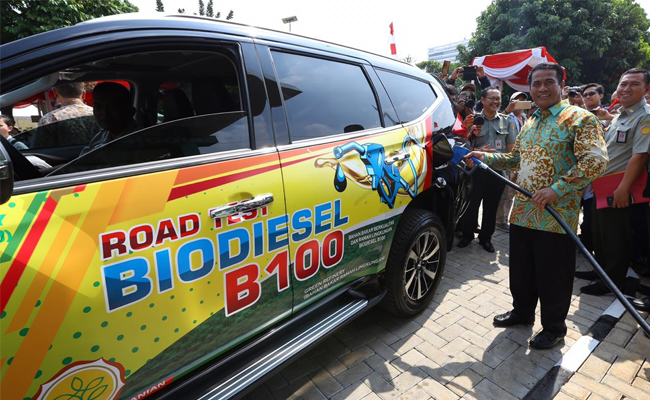 It could not be directly related to palm oil industries. 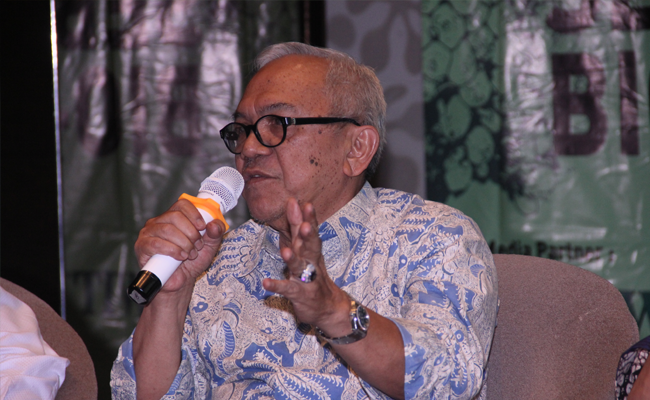 “Indonesia would always focus to non-discriminative, fair, equitable treatment principles. So we reject if there is discrimination. 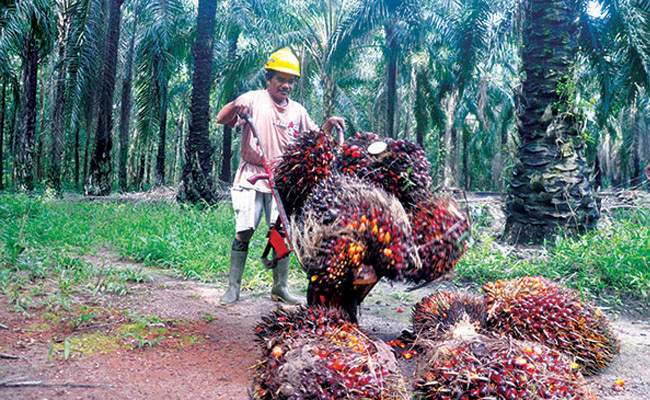 If our product is discriminated, we would do anything to struggle for our rights,” Lili said. Knowing this, the representative of European Comission said that the resolution is in discussion still. 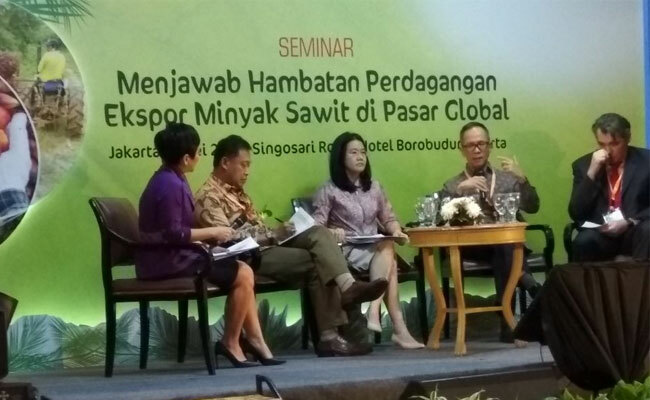 “We would discuss it namely about deforestation issue or the climate change that might be caused by palm oil industries,” the representative of EEAS (European External Action Service) Jakarta, Bucki Michael said.